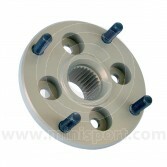 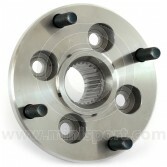 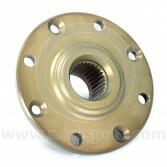 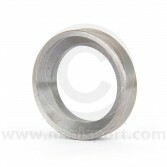 Mini Sport manufacture a full range of Drive Flanges for all Classic Mini models including Mini Cooper, Mini Cooper S and Mini Clubman. 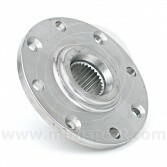 We have standard replacement Drive Flanges for all front drum brake Classic Mini’s from 1959-1984, 7.5” front disc brake Mini Cooper S and 1275GT models and all 8.4” front disc brake models from 1984-2001. 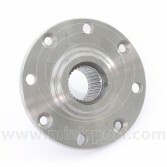 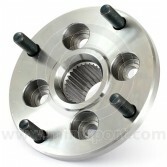 For both the 7.5” and 8.4” front disc brake Mini’s we also produce competition specification drive flanges in both EN24 hardened steel and lightweight aluminum. 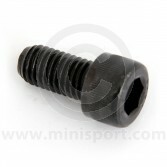 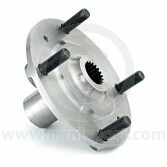 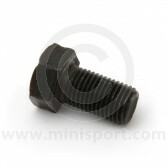 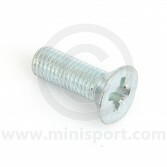 Other essential drivetrain parts stocked here at Mini Sport include ball joints, CV joint nuts & washers, CV joints, drive shafts, rear hubs, front swivel hubs and wheel bearings.